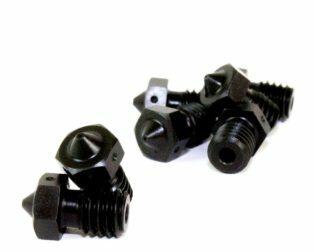 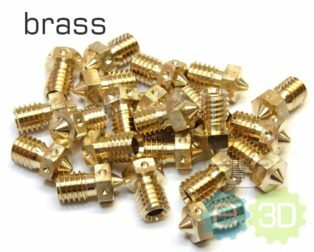 0.3 mm 3D Printer Extruder Brass Nozzle Makerbot which has outstanding quality and the best performance for DIY and professional systems. 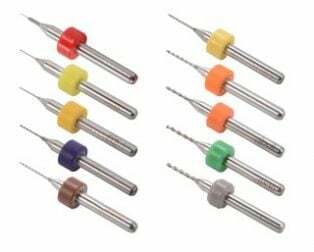 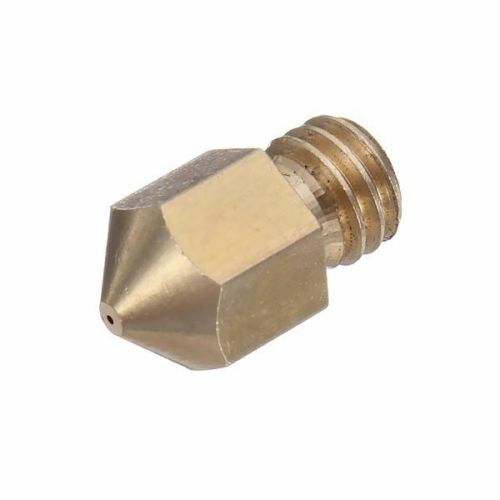 By simply adding a holder, you can assemble your own dual head extrusion. 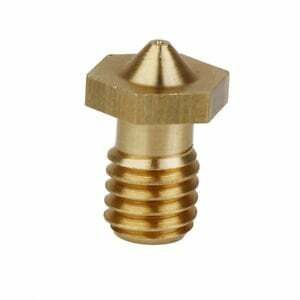 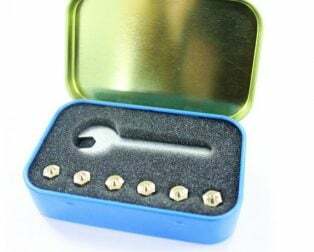 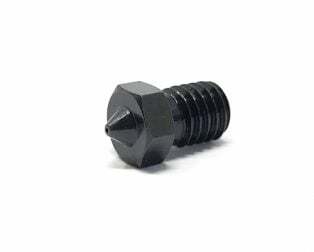 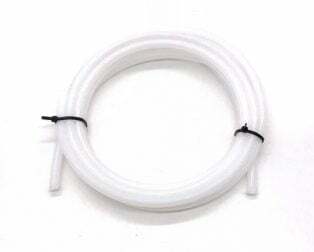 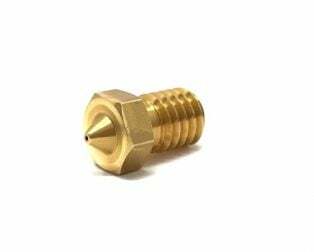 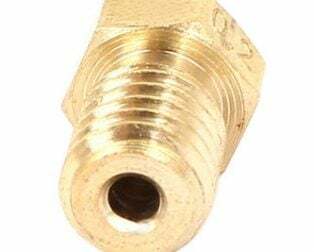 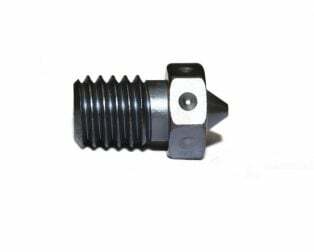 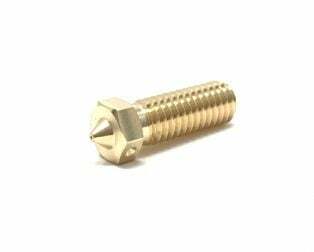 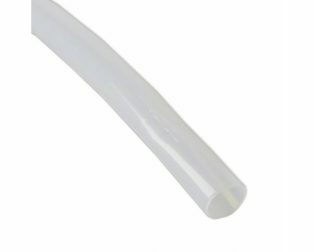 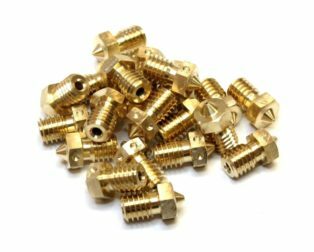 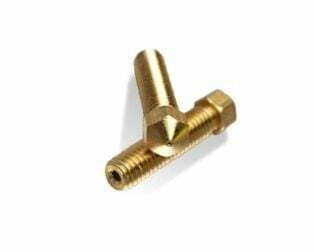 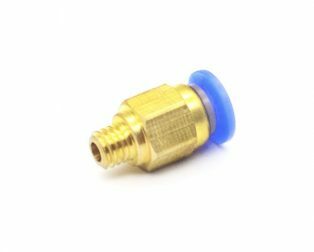 1 x 0.3 mm 3d printer extruder brass nozzle. 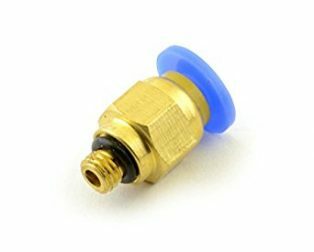 Works good 0 problems. 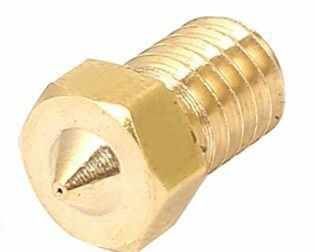 But my nozzle looks different from from picture. 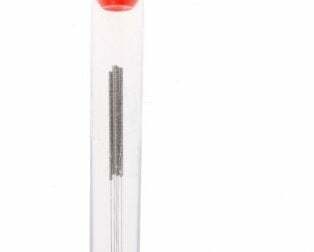 It was pointy head rather than the what is showed in picture is flat with pointy head. 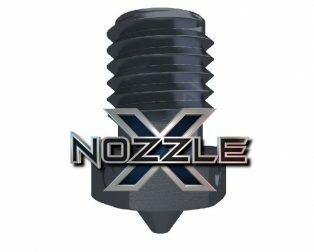 I had to re-calibrate Z height since the height was also different.